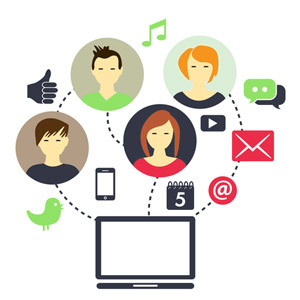 There are many different components to an online marketing campaign. 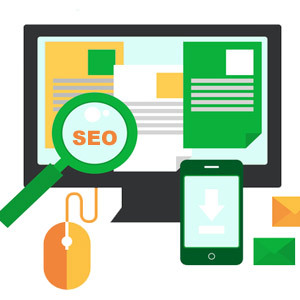 There is the development of main site pages – pages that are specifically relevant to potential customers – as well as social media postings, guest postings, and more. But in many ways, online marketing is defined by blog writing. Blogs give businesses the opportunity to increase their overall content, target search keywords, build trust with the reader, and more. It’s a place where people can experiment with topics and industries, as well as a place to build a relationship with customers. 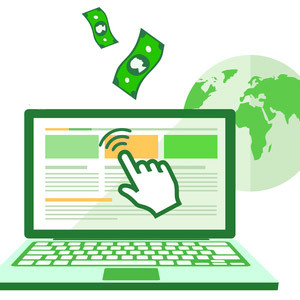 Blogs have a great deal of value, and they are also one of the simplest components of a website. All you need to do is write a post that either targets a keyword or is interesting to a reader, and voila – you’re done. 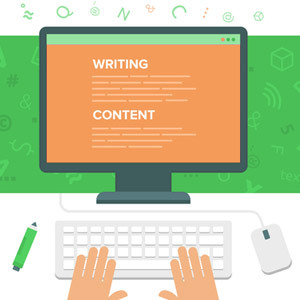 While blog writing is not so simple that you can throw a terrible post together, a well written post that is going to be interesting or relevant to your industry is generally enough. Yet as most business owners know, writing is not that easy. It takes time, mental energy, and constant upkeep. Dead blogs can actually hurt your ability to convert customers, and generally you have other things to worry about before blogging causing your blog to lay dormant for days, weeks, months – even years. Rather than let your blog die off, have a company like Great Leap Studios manage your blog for you. Based in Folsom, we’ve written about nearly every business imaginable, and can prepare posts in advance to help make sure you never miss a beat with your blog. Sending your blog post writing to Great Leap Studios is simply the best way to make sure your blog never dies. Contact us today to learn more about our blog writing services, and let’s discuss how easy it is to keep an active blog all year.